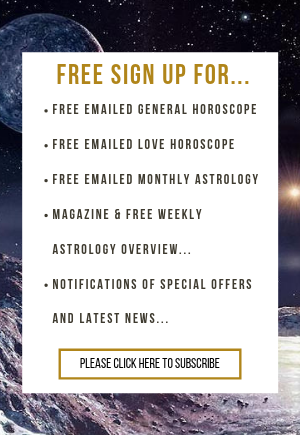 Birthday Horoscope 27th March 45-year-old birthday gal Mariah Carey’s career has been a rollercoaster ride. In the 90’s, she was a hit factory but by the noughties, ill health and a lack of sales seemed to have turned the dream sour. Then in 2005, Mariah began making hits again. By 2012, she had something to sing about as she was ranked second on VH1’s list of the “100 Greatest Women in Music”. Today sees the Libra Full Moon. 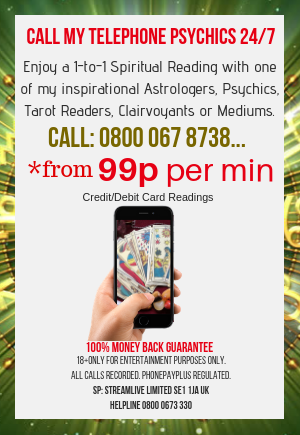 Now people keep sending messages saying they had read other astrologers saying that this was going to be a really portentous Full Moon, and like all Full Moon’s it may well bring to the surfaces issues, we or someone close to us, would rather sweep under the carpet. But this one also sees the Sun exactly conjunct with Venus, and also Mars continuing its terrific angle to the go-getting energies of Jupiter. So what is there to worry about? 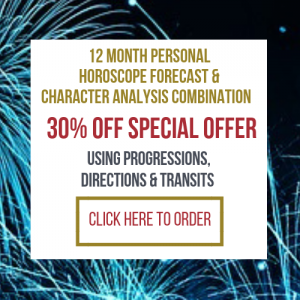 Well, the Venus opposition can highlight those relationships which are not working very well, that are devoid of true sincerity, meaning and honesty, but equally this can encourage us to work at the ones that are, that little bit harder. Libra demands fairness, equanimity and mutual respect, look to build these qualities, or if you have them already to appreciate them. Venus also governs the attraction of money, and materialism. Don’t be kidded by superficial niceties, splashing cash on trash, can prove to be an empty experience. 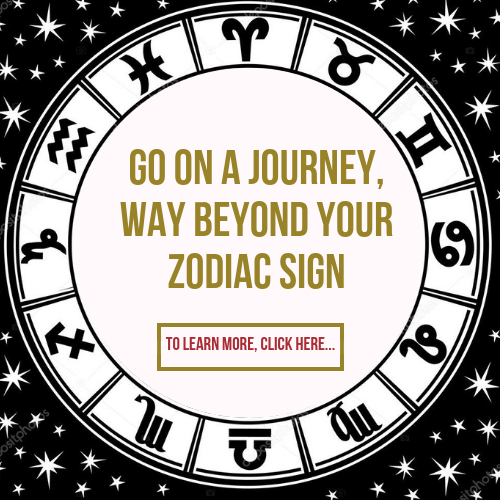 To discover how this will unfold for your zodiac sign please join me for your FREE Daily Horoscopes.